We’ve revealed Microsoft’s vision of integration and automation for its suite of software in our earlier post (Making Microsoft’s Vision a Reality). Find out how Excel Consultant fulfills this imagined future. In our previous post, we revealed Microsoft’s true vision for its products: a seamless, unified system of software applications, united to provide maximum utility and efficiency. Unfortunately, many corporations and consumers don’t understand the full potential of the Microsoft programs they love, so they use these ubiquitous applications as standalone software. While Word, Outlook, PowerPoint, Access, and especially Excel are indispensable on their own, they are infinitely better when interconnected. No one knows this better than the Excel Consultant team. We’ve dedicated ourselves to implementing the ideas Microsoft leaders had back in the early 1980s so that our clients can optimize their operations and experience the full advantages of this software. In the following blog, we discuss the specific ways we’re making Microsoft’s outstanding vision a reality. •	Perfectly coordinate all of your computed tasks, instantly transferring Excel reports to PowerPoint presentations to Outlook messages. •	Streamline your company’s operations to eliminate waste, speed service, and increase profits. •	Use only one intuitive, integrated interface to conduct most, if not all, of your daily activities. These are just a few of the advantages attaining Microsoft’s vision would offer. 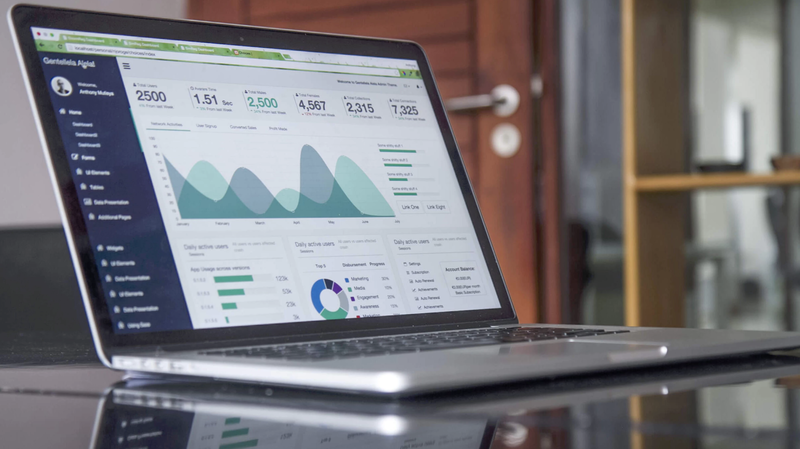 Our team uses VBAs to make macros, series of coding commands that “automatically generate customized charts, reports, and perform other data processing functions,” as well as “build custom solutions” like those we offer. VBA macros can take on complex series of tasks, managing monotonous, time-consuming operations by creating comprehensive databases and automatically running codes across applications. In short, VBA is Microsoft’s built-in key to unlock the future its founders envisioned. Excel Consultant’s skilled developers are especially deft with VBA. The results of this kind of advanced automation and intuitive integration are so stunning that most of our clients have difficulty believing just how much we can do with VBA. 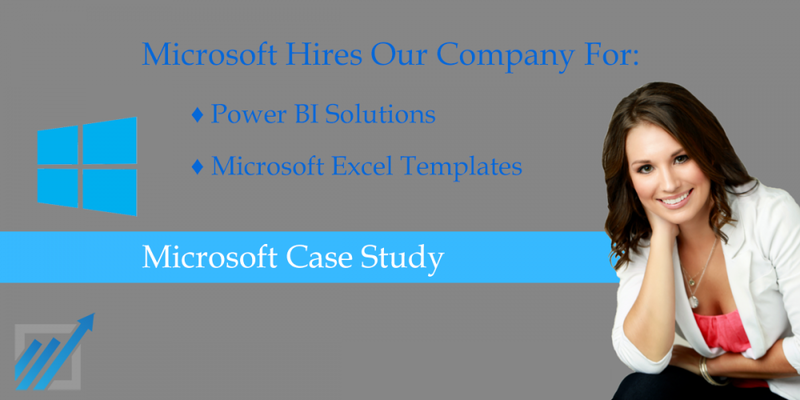 In order to comprehend our abilities and the capabilities of Microsoft software, consider the following case study. We recently took on a complex project for Tenet Healthcare. One of their employees was spending his entire workday jumping through software hoops. First, he would arrive at work and spend hours manually running a series of queries to extract transaction details from AS400 software. Once this was complete, he would work with two large Microsoft Access databases, again spending several hours running queries to obtain the information he needed. After finishing with Access, the Tenet Healthcare employee would spend a few additional hours copying and pasting data from Access into Excel. With this done, he would change a series of formulas by hand to account for the new data entered and manually run a series of Excel macros, just one of which could take 15 minutes to carry out. These macros would take individual worksheets off of the Excel file, saving them to a series of files where other employees could open them and use them to perform their jobs. Finally, he would have to revise the input sheet for the file with the new numbers for senior management to view. He had to perform each of these steps every day. Of course, there were times when the user made a mistake, distracted by a phone call, a conversation with his boss, or any other sort of interruption in this process. This is the epitome of the inefficiency, inaccuracy, and inconvenience caused by segmenting Microsoft programs that should be joined together by VBA. Tenet Healthcare asked us to automate this team member’s tasks so that they could be completed in just a few minutes without any user intervention. Ultimately, the client requested that the owner of the reporting files wouldn’t need to do a single thing to process them, save perhaps opening one software application. Fortunately, our team was not only up for this challenge—we relished the opportunity to develop an integrated, automated solution with the functionality Microsoft had intended for the future of computing. Our team built Tenet Healthcare’s new system to completely eliminate the need to manually run reports at all. We designed it such that the Excel developer was no longer needed, unless the company wanted to change the structure of its applications. After we delivered our customized product, the Tenet Healthcare employee could simply leave the Excel file open and let our VBA macro do the rest of the work. At 2 am, the Excel VBA launches the code it needs to update the files, going through the series of tasks all on its own, with greater speed and precision than the employee could have ever achieved. As a result, the users of these Tenet Healthcare files received the data they needed by 6 am rather than at noon every day. This made a notable difference to employee production, particularly for those team members based on the East Coast. Of course, it made the biggest difference to the employee who had previously been responsible for this process. He could finally take vacation time and sick days—in fact, he could quit his job entirely and users around the country would still receive their reports at 6 am. This project illustrates an important point: at our programmers’ skilled fingertips, it was possible to reduce countless hours of work to mere minutes, because it’s these sorts of solutions Microsoft always had in mind. It was for purposes like these that Microsoft took the time to create VBA and build a suite of inter-operable Office applications the way it did, so that each object model could work with other object models, either manually or automatically. Unfortunately, most people that use two or more Microsoft applications do not integrate them, either because they don’t know how to, or they don’t even realize this is possible. This is where our team comes in. We develop fully integrated and automated applications that run themselves. As regards bringing Microsoft’s envisioned future to fruition, Tenet Healthcare is one shining example of how we integrate and automate Microsoft applications using VBA. We do exactly what Microsoft’s leaders imagine back in 1982. Excel Consultant can help your company enjoy everything this software truly has to offer with a wide range of consulting, programming, and training services. Contact us today to learn more! Posted on September 8, 2017 Posted in Blog Category and tagged Formulas, Programming, Microsoft, Data, Custom.